The Pittsburgh Pirates selected Herman with the 894th overall pick. 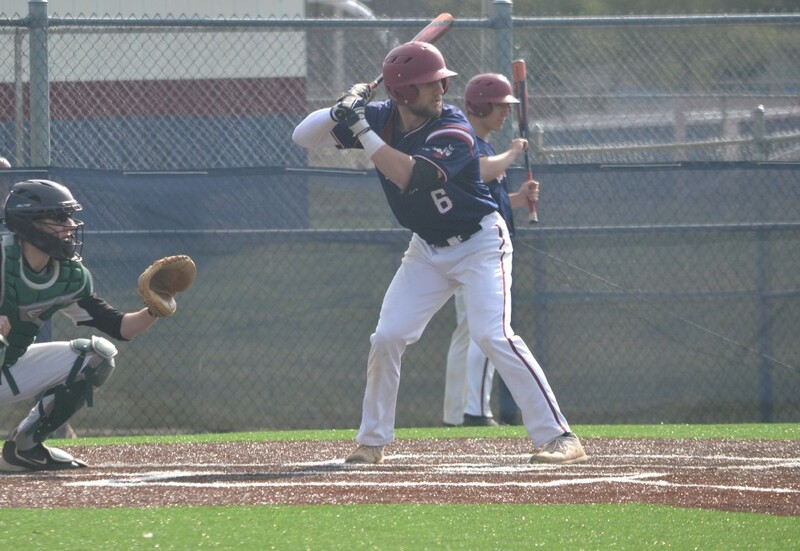 Eastern Regional High School senior Jack Herman’s name was called in the 2018 Major League Baseball Draft on Wednesday afternoon. Herman was selected by the Pittsburgh Pirates in the 30th round. Herman, a University of Maryland commit, was a key player for the Vikings over the past four seasons. During his career at Eastern, he set single-season records for hits and home runs as well as the program’s career hits record. It is the second consecutive season a player has been drafted out of Eastern. Herman’s former teammate, Davis Schneider, was selected in the 28th round of last year’s draft by the Toronto Blue Jays.